Semi- detached house for rent on a quiet block. Walking distance to Queens college, shopping and transportation. 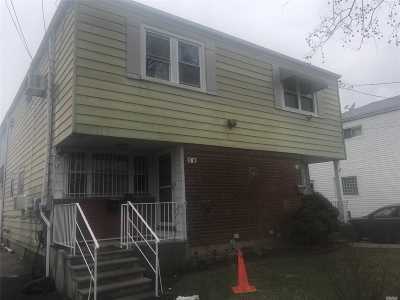 House has Lr/Dr, EIK, 3 Bedrooms with closets, 2.5 bathrooms, full finished basement with full bath and laundry room. Parking, many windows.